Lindsey is a freelance Interior Designer working on listed properties and new builds properties throughout the UK. 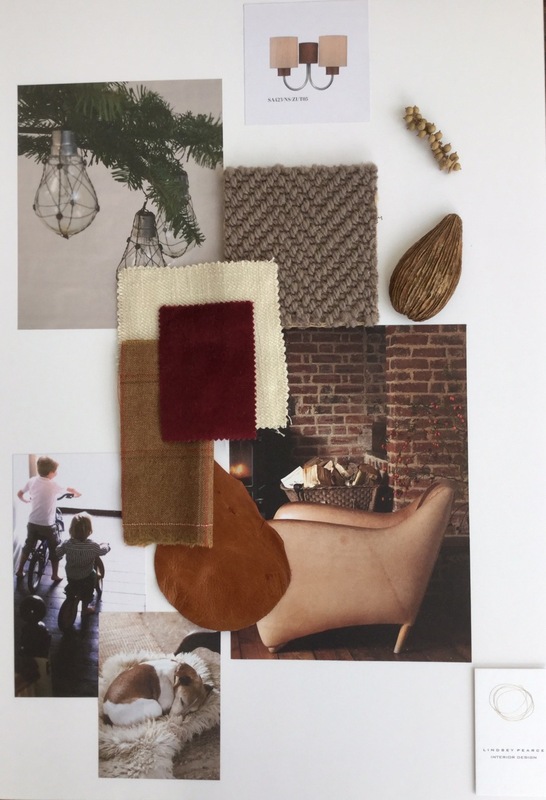 She starts each project with a series of mood boards and then moves on to more detailed designs and plans, to illustrate how the final room will look prior to the construction. Seeing students develop through my course has always given me such a huge reward and often inspired my own work. There are no rules in Interior Design, but I will guide you through the basic design stages so you will not be wasting hours looking and buying the wrong furniture or fabric in the Sales!